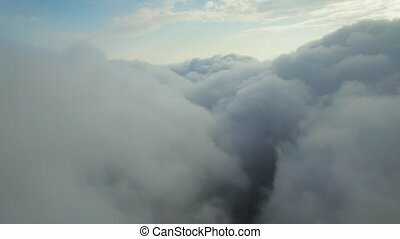 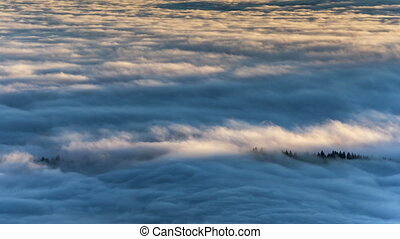 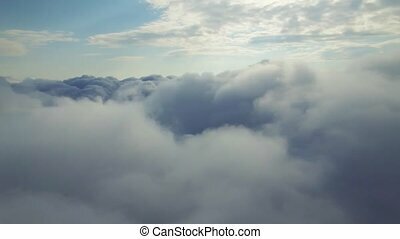 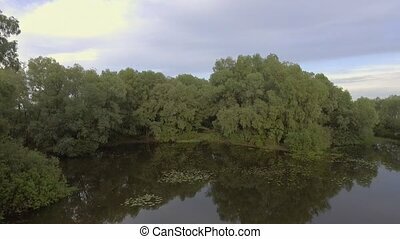 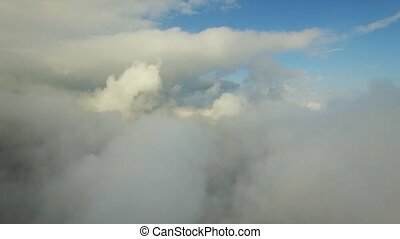 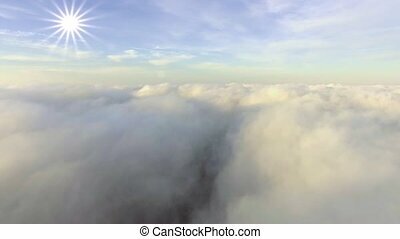 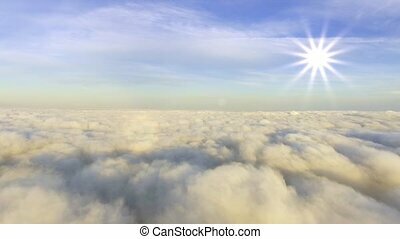 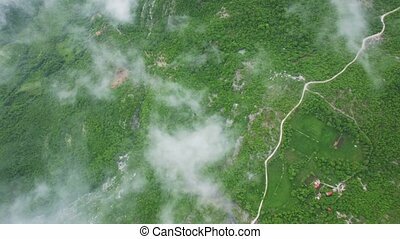 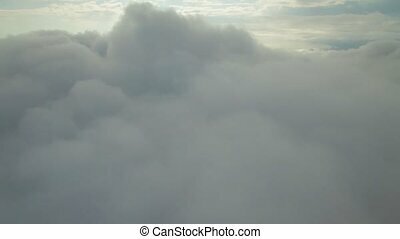 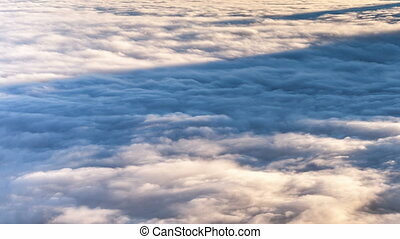 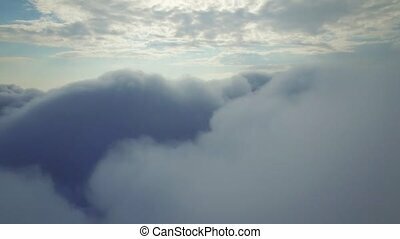 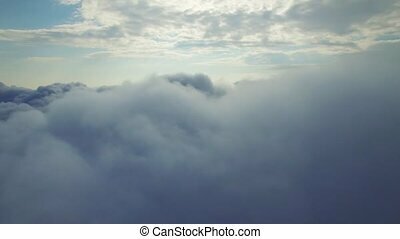 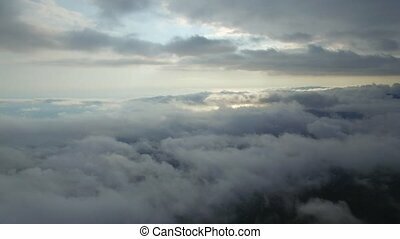 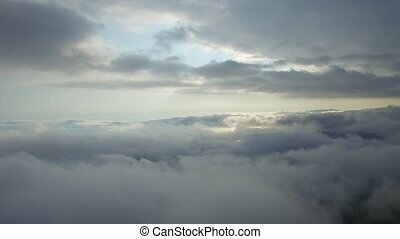 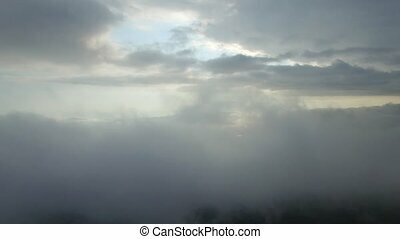 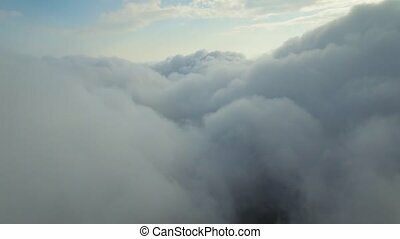 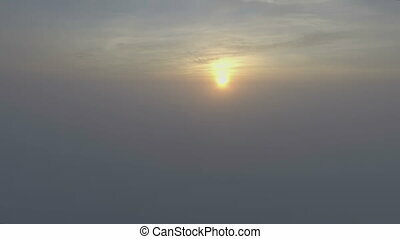 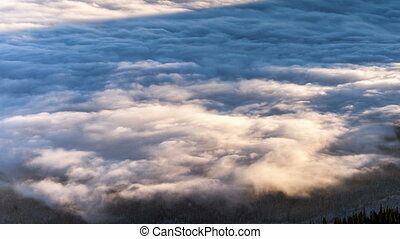 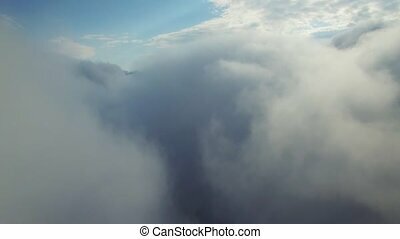 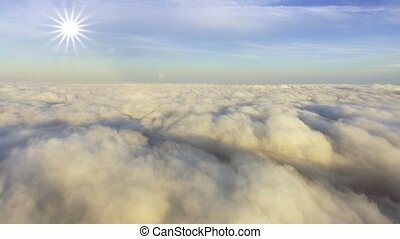 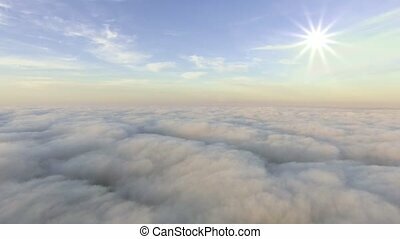 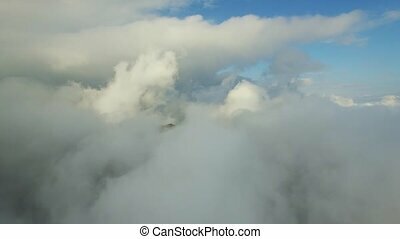 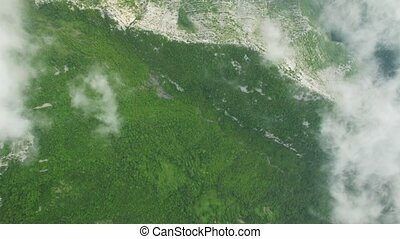 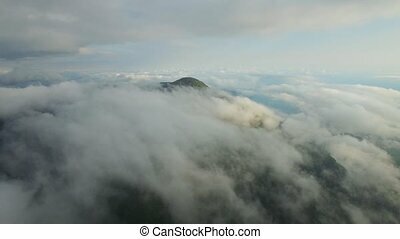 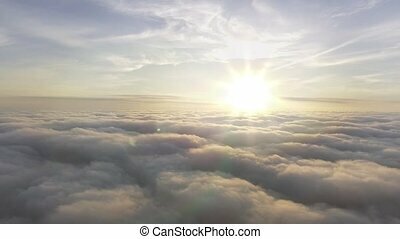 Aerial view above the clouds. 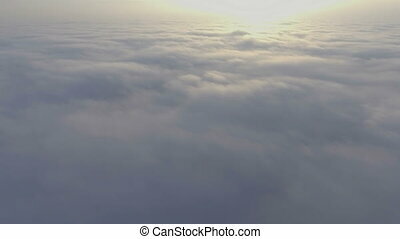 Aerial view above the clouds. 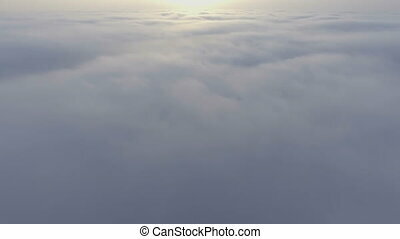 Aerial View Above The Clouds.